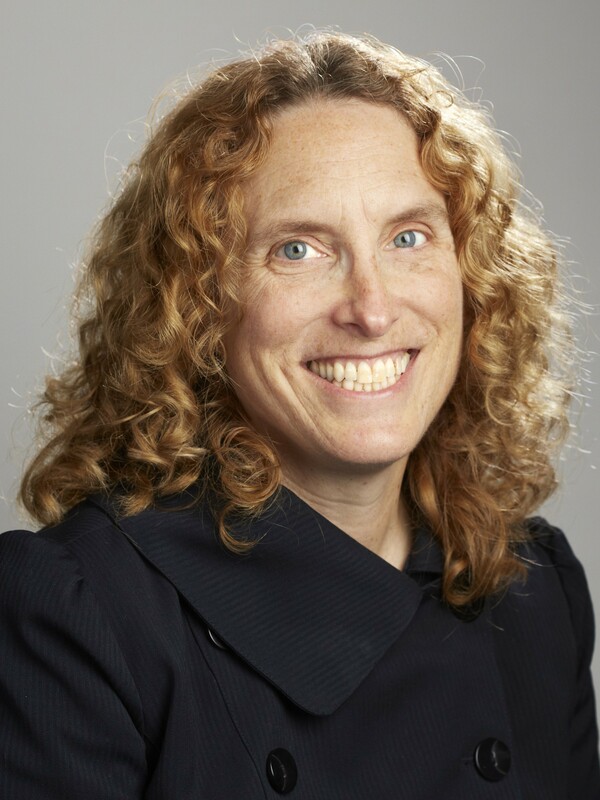 Shari Steele was EFF's Executive Director for 15 years before retiring in 2015 and joining the Board of Directors. Shari served as EFF's Legal Director for eight years before she was named ED. She is also co-founder of Bridges.org, a nonprofit working to ensure sound technology policy in developing nations. She has spoken widely on civil liberties law in newly emerging technologies, including on the CBS Evening News, C-SPAN's Washington Journal, The Today Show, CNN, the BBC, and National Public Radio. As EFF's Legal Director, she advised the NTIA on hate crimes in telecommunications, the U.S. Sentencing Commission on sentencing guidelines for the Computer Fraud and Abuse Act and the No Electronic Theft Act, and the National Research Council on U.S. encryption policy. She has spoken about Internet law as part of the Smithsonian Institution's lecture series on the Internet, the ABA's TechWorld Conference, the National Law Journal's annual Computer Law Conference, and the National Forum for Women Corporate Counsel. A graduate of Widener University School of Law, Shari later served as a teaching fellow at Georgetown University Law Center, where she earned an LL.M. degree in Advocacy. Ms. Steele also holds a Master of Science degree in Instructional Media from West Chester University.